The holidays are upon us and for many multi-unit franchisee owners, family and friends are not only top of mind as it relates to gathering and celebrating the season but are also part of the workplace family. This time of year, sensitivities are heightened around how family and friends get along and this can impact relationships and work productivity. Working with multi-unit franchisee owners, we often hear comments regarding family being defined as only those who are blood related. In fact, what we advise those clients that those who are involved in the business - or impacted by the business - are also what we consider "family." For example, staff, business partners, and long-term loyal employees are examples of the different shapes and sizes we consider family. The love, dedication, and commitment to these relationships is no different than those we have with our blood family. What is different is the emphasis we sometimes put on how those relationships also impact us at home and at work. The relationships you have with those in your formal and informal family have a positive or negative impact on the achievement of your business goals, productivity, and long-term planning. 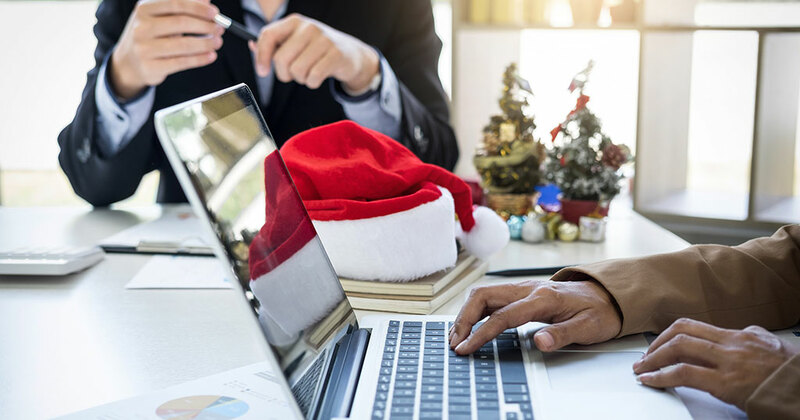 In times such as the holidays, stress can impact relationships, which can work against the aforementioned areas of the future of your organization. Conflicting cultures or views, harmony, and unity are often a by-product of the commitment, dedication, and sacrifice franchise owners put into their relationships. Document behavior, attitude, and performance expectations - Family and friends involved in the business need to know in clear detail what is expected of them - don't assume they know - be clear and document expectations. Create compensation plans - Ensure that the family or friend you engage into your franchise business is clear on their compensation package and what they should expect for their compensation, benefits, and perks. Develop growth and advancement plans - Having a growth and advancement plan in place for your family member ensures there is no confusion as to their growth trajectory with your franchise. Create a Family Governance Plan - These are policies that deal with how decisions are made and having them in place will enable your family members to know who is involved in the decision-making processes. Document criteria for stock ownership - We find that family members often assume that because they are family, they are entitled to ownership in the franchise. Working with franchise owners we hear the adverse that they do not intend to distribute ownership (at least at the current time). Therefore ensure that there is clear documentation stock ownership in your business. These are just a few examples of what we recommend when working to create unity and harmony with family who might be involved in the business. There are many others that could be developed, but consideration of these five are a strong starting foundation. As you enter into this holiday season, consider your family and friends that touch, or are impacted by your franchise ownership. Would any of these policy ideas help you be more optimistic about your future holiday seasons or family gatherings?